Cowley Manor is a 19th Century manor house, situated in the quiet village of Cowley just outside Cheltenham. Set within 55 acres of private garden this hotel has outstanding features including it’s contemporary interiors, spa and medieval church. Wedding venues nearby: Barnsley House, Calcot Manor, Bibury Court, Lower Slaughter Manor. Despite Cowley Manor being a wedding venue right on my doorstep, I’ve only been there for the bridal preperations and never a wedding ceremony itself. It’s certainly a fantastic venue though, with beautiful grounds to relax in, use of the spa and a contemporary selection of rooms. The main suite used was bright and light, perfect for photos and with a view out across the lake – what could be better than a soak in the tub with that as a backdrop? 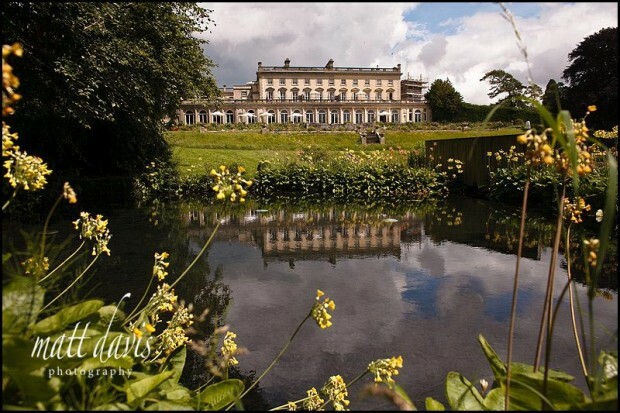 If you are considering a wedding at Cowley Manor then please contact me for a chat.